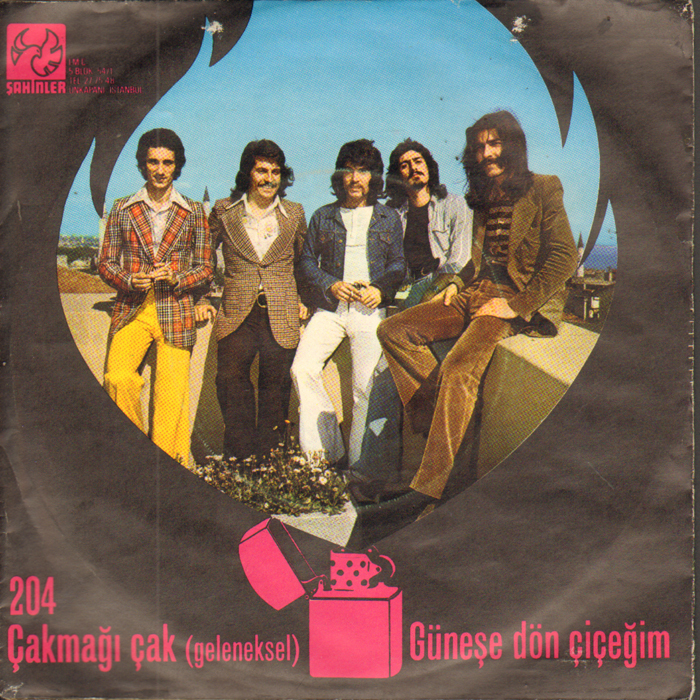 Time to fire up your cigarette lighter -- it's 70s rock Turkish style this week on Global A Go-Go. You'll hear Kardaslar (pictured above) fronted by Unol Buyukgonenc (he's on the left in the snazzy plaid blazer), Ersen with Dadaslar, Mazhar & Fuat and more luninaries of the Anatolian rock scene. 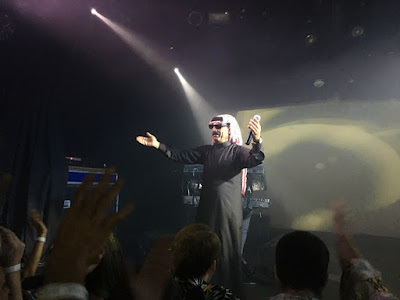 Also this week: the latest from the Sahara, contemporary Colombian bands rockin' the gaita (cane flute), and some North African and Middle Eastern dance floor bangers. 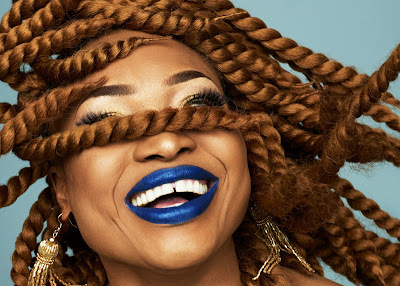 Mali's Oumou Sangare (pictured above), the Wassoulou Songbird, is probably the most influential African female musical artist today. She's a feminist activist fighting against polygamy, arranged marriage and other traditions that cement women's place on the bottom rung of African society. She's a successful business person with interests in the agriculture, tourism and automobile industries. 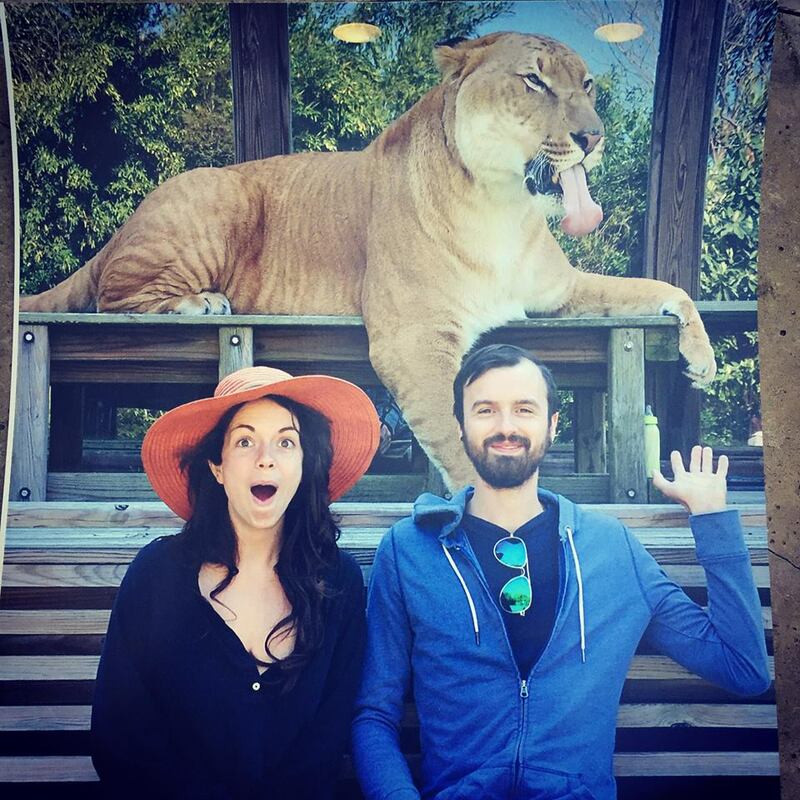 You could say that she actually is what Beyonce pretends to be. Sangare's new album Mogoya, the eighth in her 30-year recording career, was released on May 19. 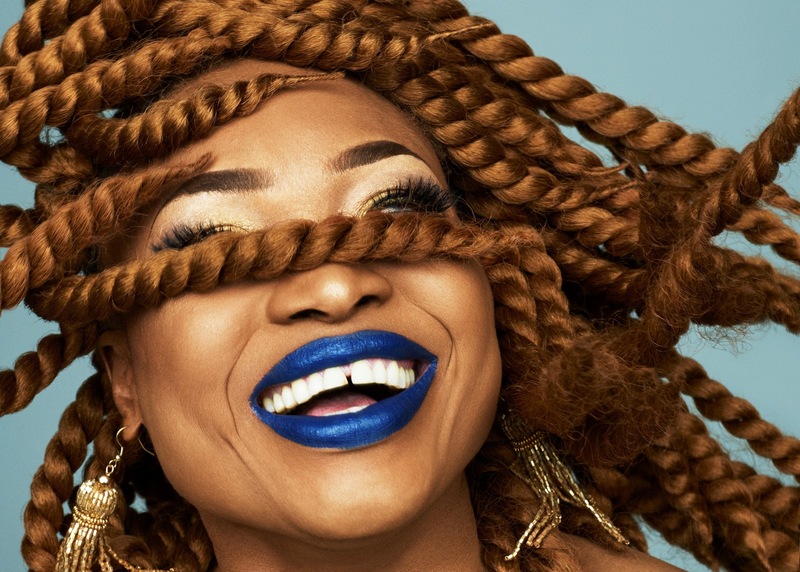 This week on Global A Go-Go, you'll hear a brief survey of Oumou Sangare's musical career, from her 1989 debut Moussolou to today. 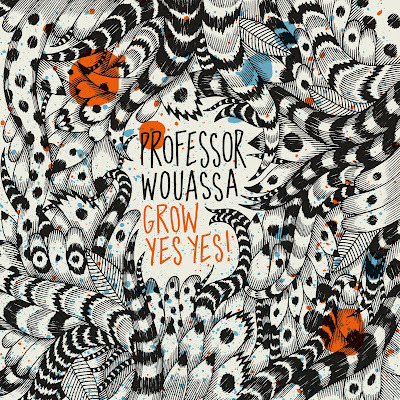 Also this week: British and Irish folk-rock, qawwali meets jazz and rock, and some stunning new Afrobeat from Switzerland. 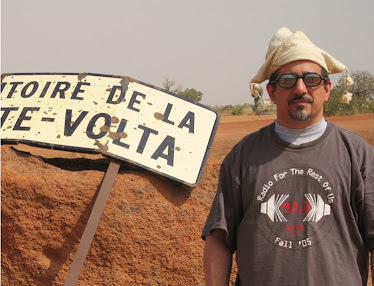 Most of the Saharan desert blues I get to hear is produced with a first-world audience in mind. You can’t pin Meklit Hadero down. 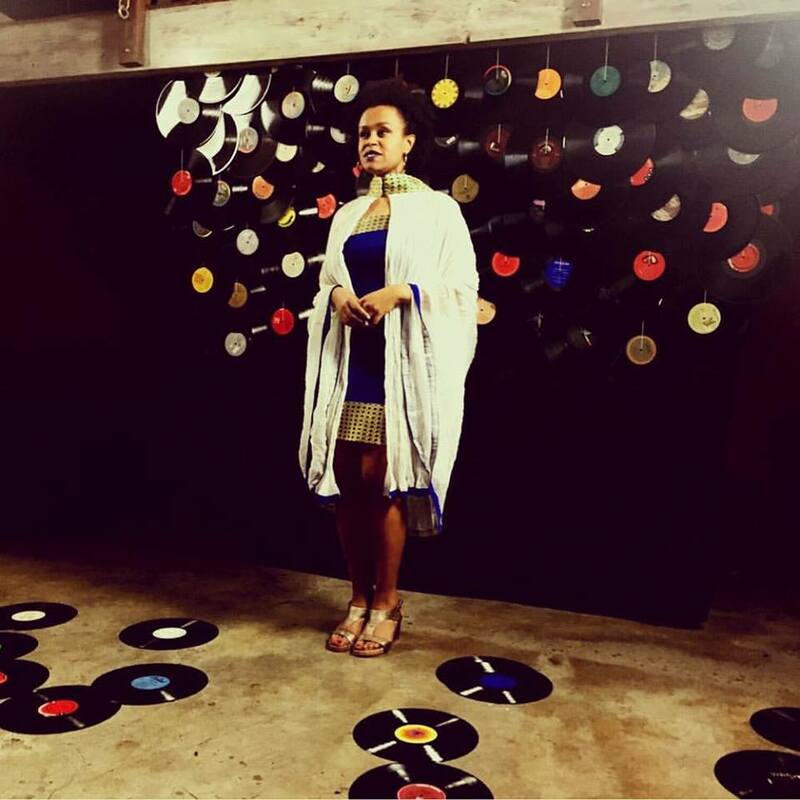 Born in Ethiopia, educated at Yale, living in Oakland, she lectures around the world as a TED Senior Fellow and she co-founded The Nile Project. Professor Wouassa | Grow Yes Yes! 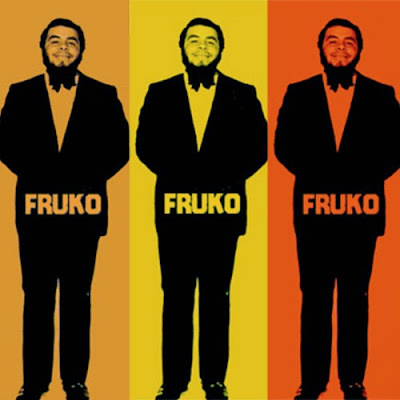 An American or European Afrobeat band today is working in a crowded space: the genre has become so popular you need a gimmick or special talent to stand out from the crowd. Meklit Hadero (pictured above) is an Ethiopia-born, San Francisco-based singer-songwriter whose first three albums highlighted the folk, jazz and rock sides of her personality. 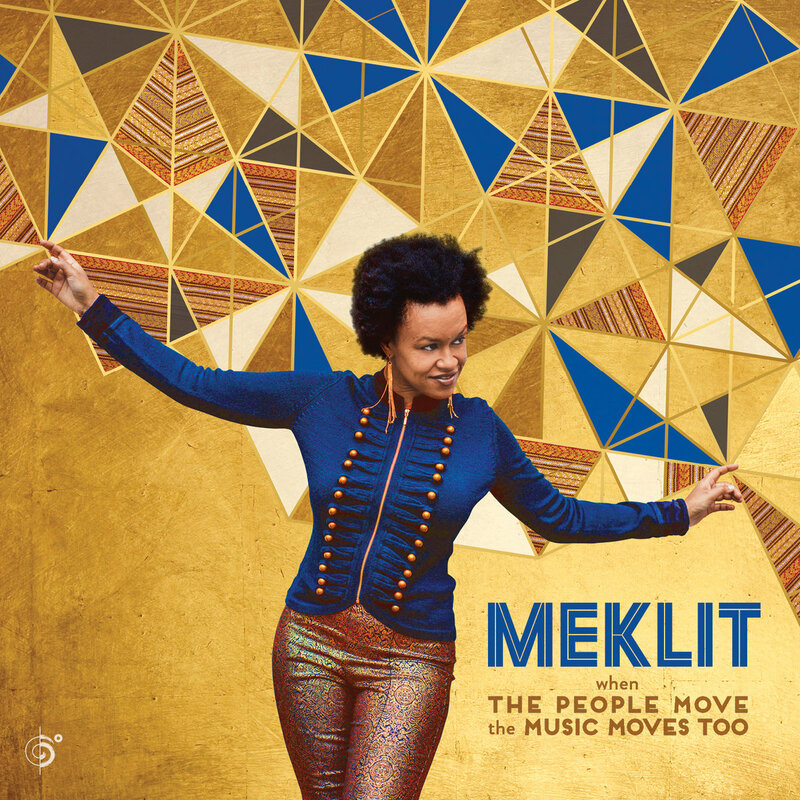 On her new release When The People Move The Music Moves Too (due on June 23), Meklit musically embraces her Ethiopian identity, to stunning effect. You'll hear a track from it on this week's edition of Global A Go-Go. 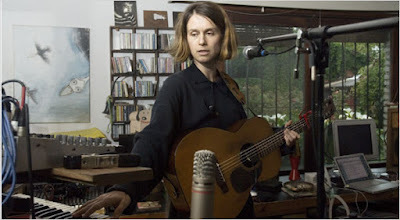 Also this week: cool and hot sounds from Brazil; the most celebrated young desert blues band within the Tuareg community; and Global A Go-Go's tribute to Adam West (seriously). 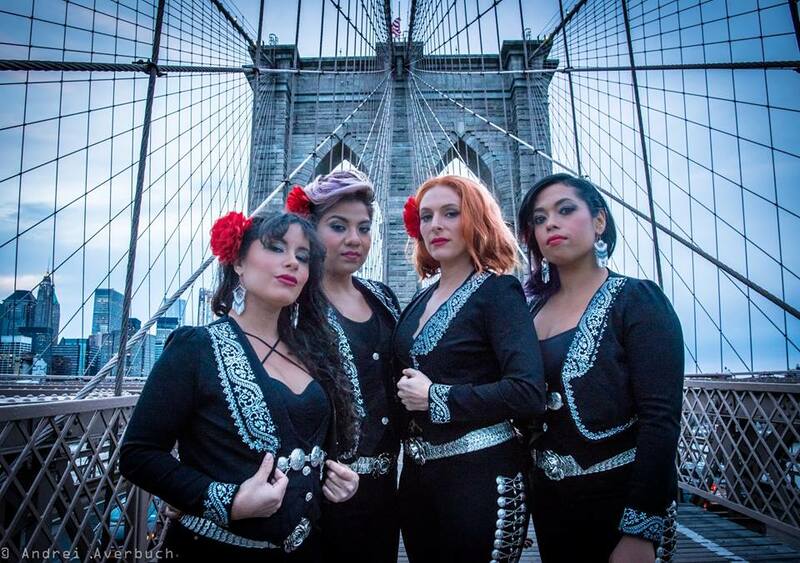 Mariachi, which developed in Mexico's Jalisco state in the 1700s, is now a worldwide musical phenomenon. Even the United Nations is in on the action: UNESCO named mariachi an Intangible Cultural Heritage in 2011. 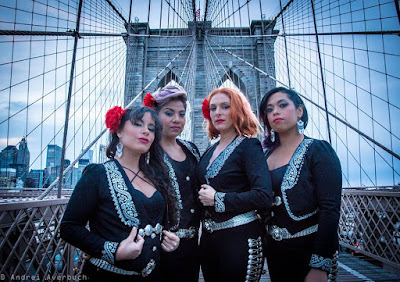 This week on Global A Go-Go, you'll hear what some contemporary musicians are doing with this venerable form: New York's first all-female mariachi band (Flor De Toloache, pictured above), the world's first and only heavy metal mariachi band, a punk band that moonlights as mariachis, and more. 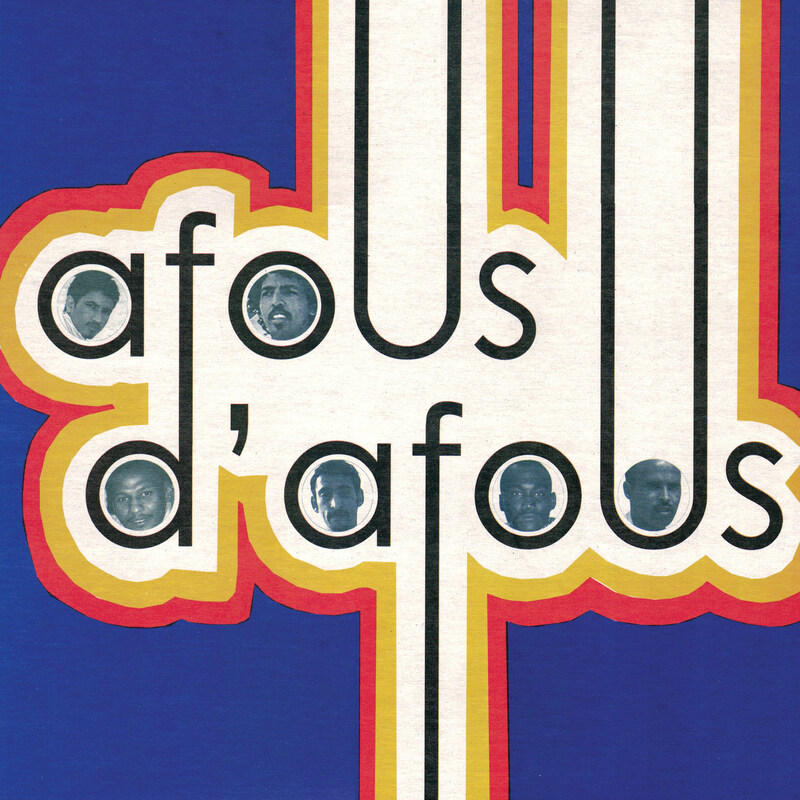 Also this week: more blues from Mali, a Congolese non-stop classic by Sam Mangwana, and Turkish Gastarbeiter folk-rock.